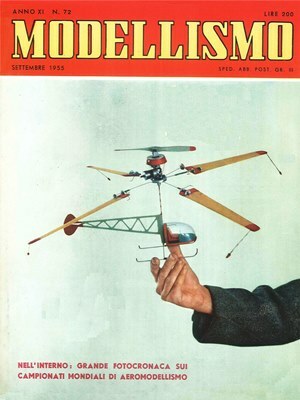 Modellismo March 1955 - RC Bookcase - Vintage Model Airplane Magazines, Catalogs. 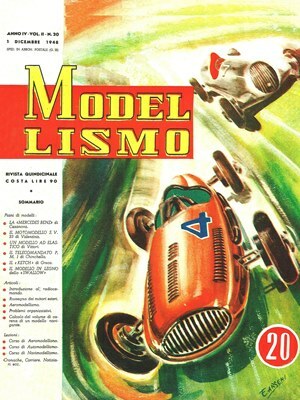 MODELLISMO is a magazine with a long story behind itself. 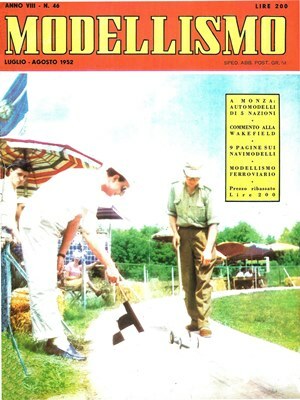 The very first issue was published in 1945 by Gastone Martini who previously had been the editor of the renowned magazine for young people L Aquilone. 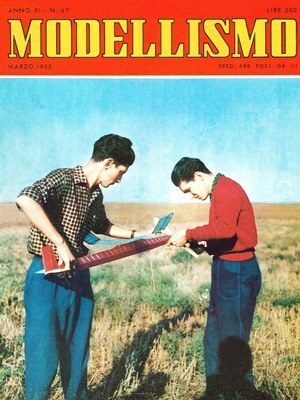 It had an immediate success for its innovative style and for many years since then, MODELLISMO was the only specialized magazine in Italy. It closed in 1956 and we reopened it 40 years later, in 1993. Today, with 25 years of uninterrupted and successful activity, MODELLISMO is a bi-monthly magazine (6 issues per year) exclusively devoted to aeromodelling and its thechnical aspects.